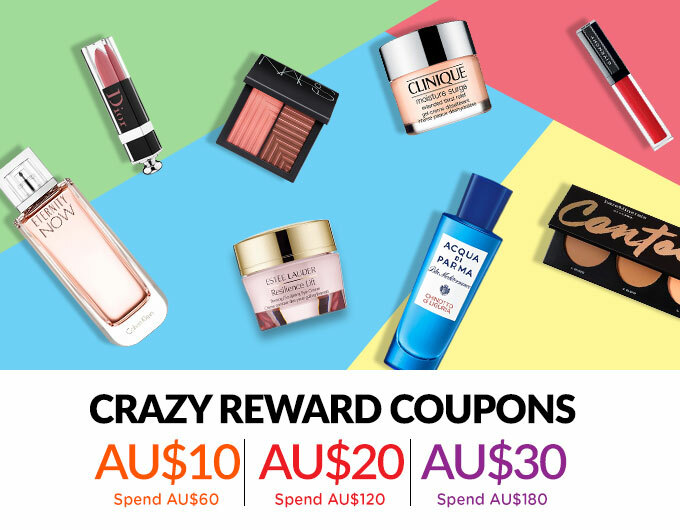 - Get AU$30, $20, or $10 coupons this week! Get AU$30, $20, or $10 coupons this week! Get them before the offer ends! on incredible coupons this week. Get it or regret it! to our mailing list to receive our emails. receive our latest promotions, please unsubscribe. Â© StrawberryNET.com All Rights Reserved.